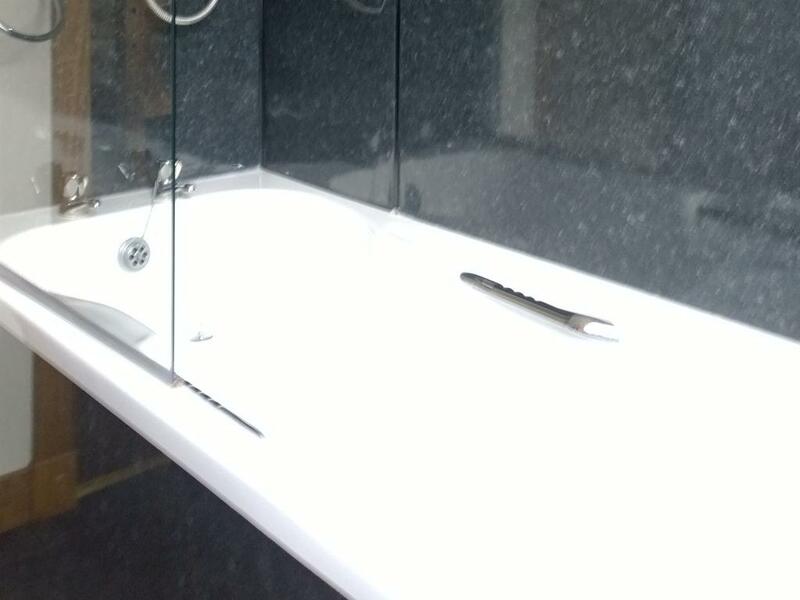 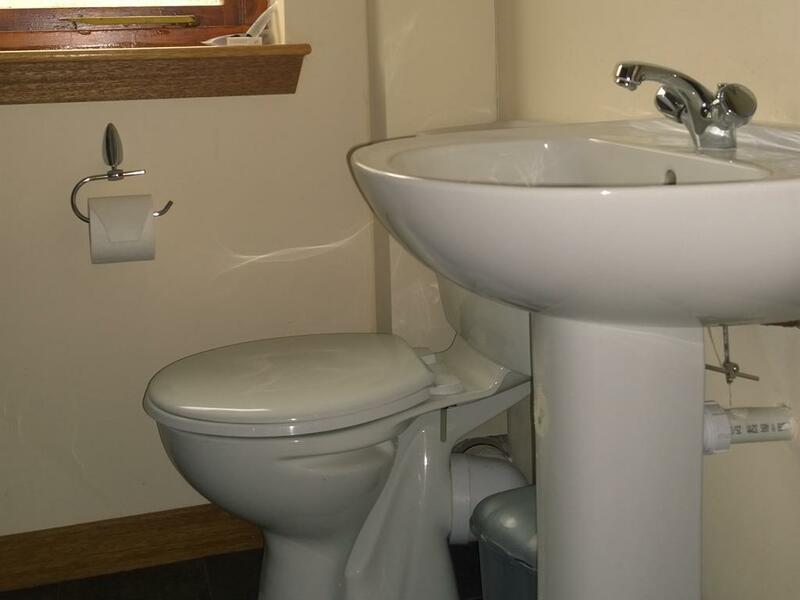 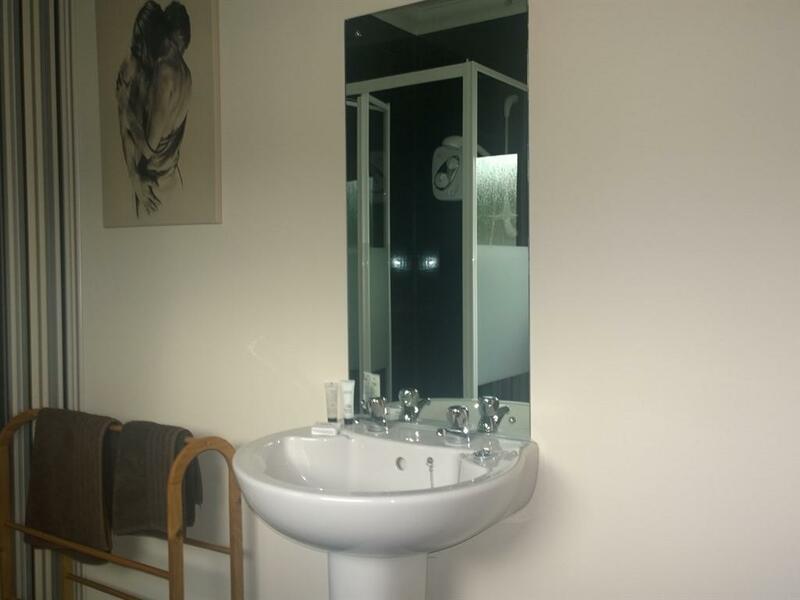 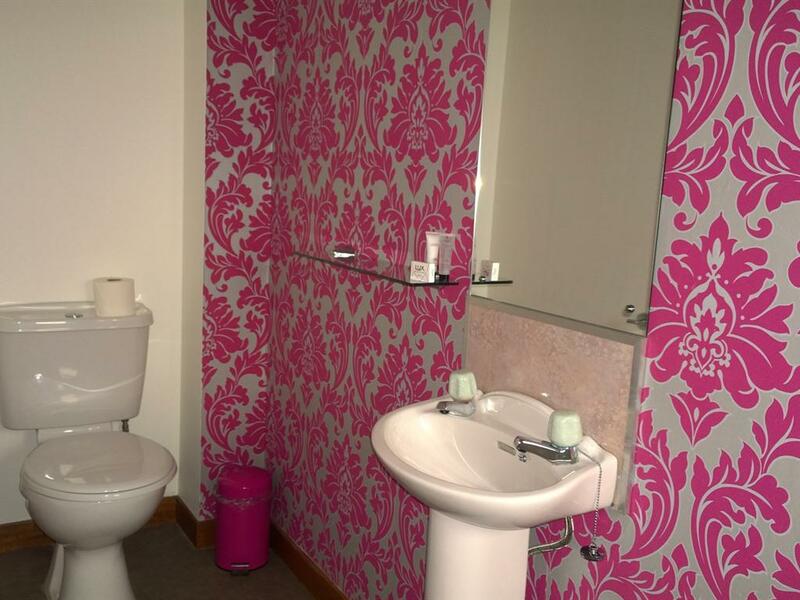 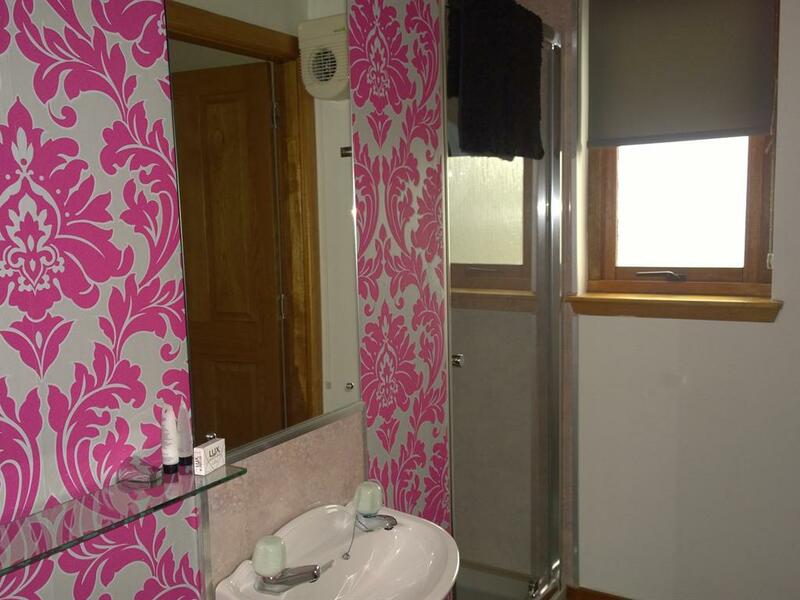 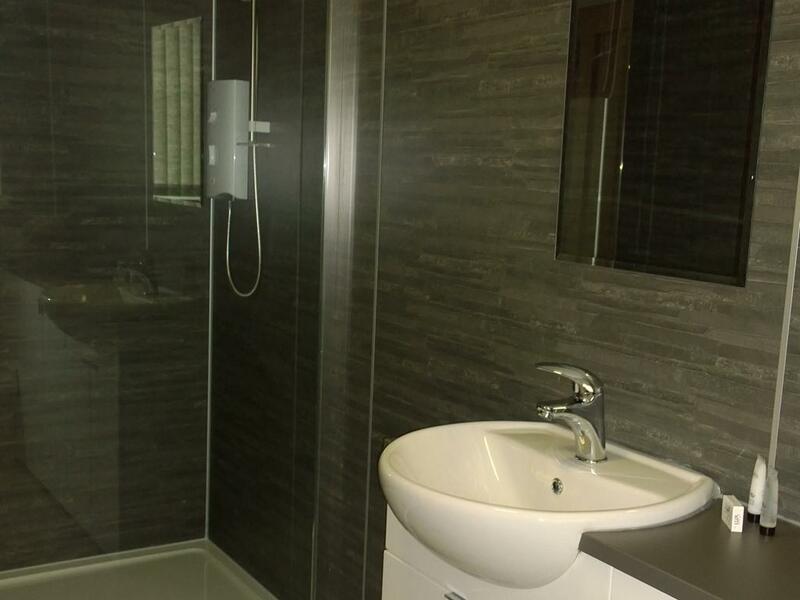 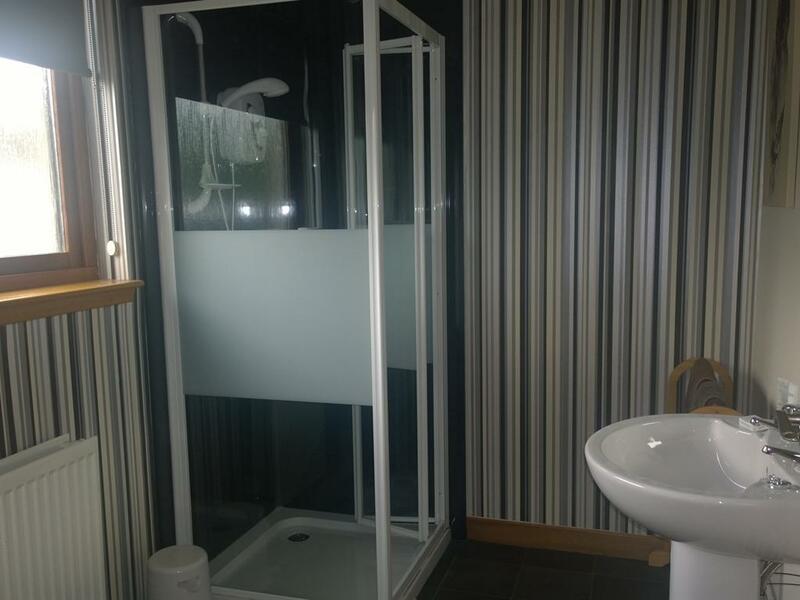 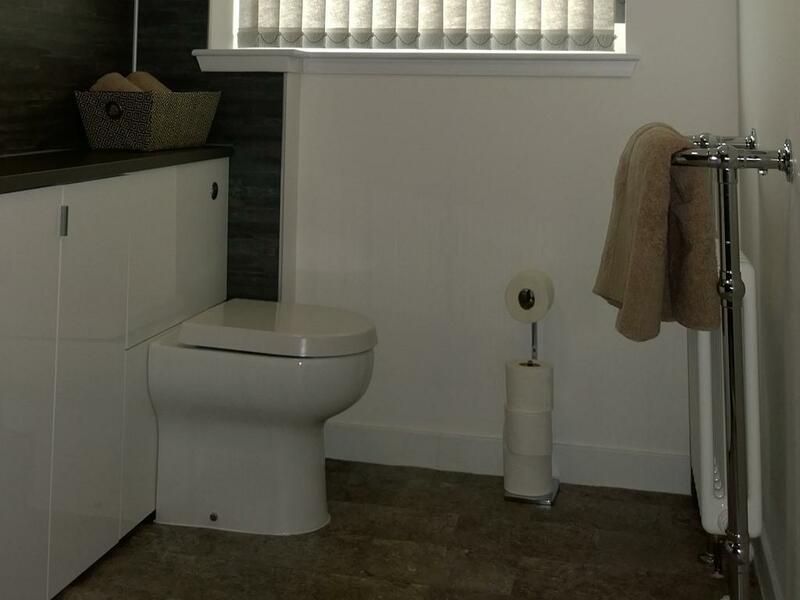 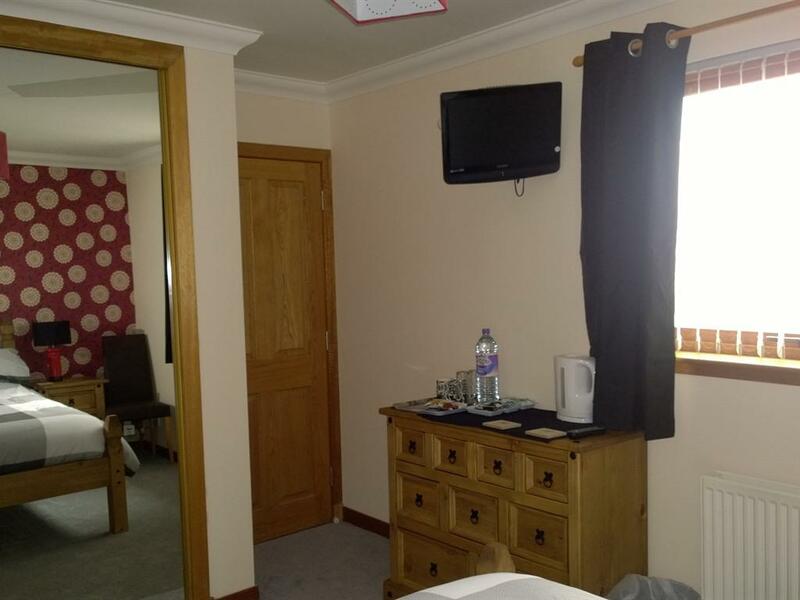 Family Suite with Living area which has tea coffee making Facilities, TV with freeview And comfortable leather settee and chairs of this area ia a family bathroom bath with shower over, wc and wash basin. 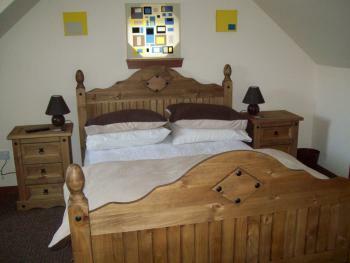 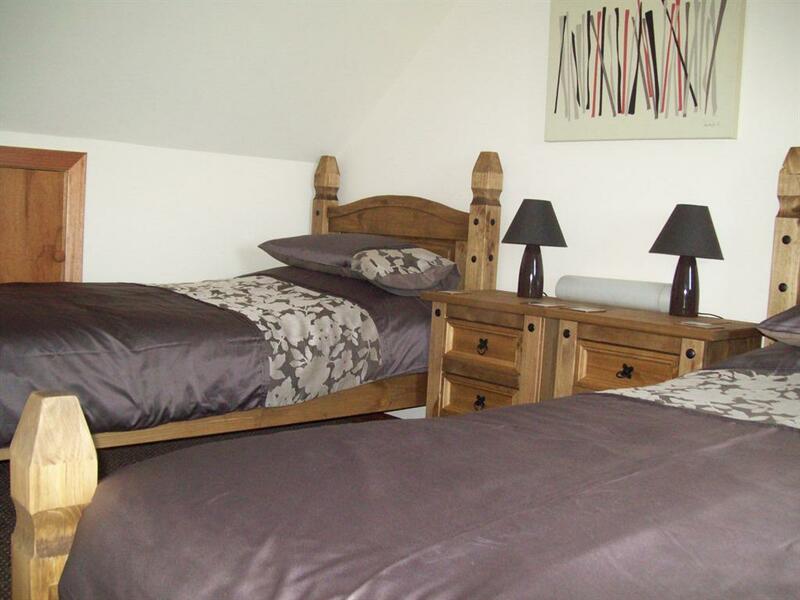 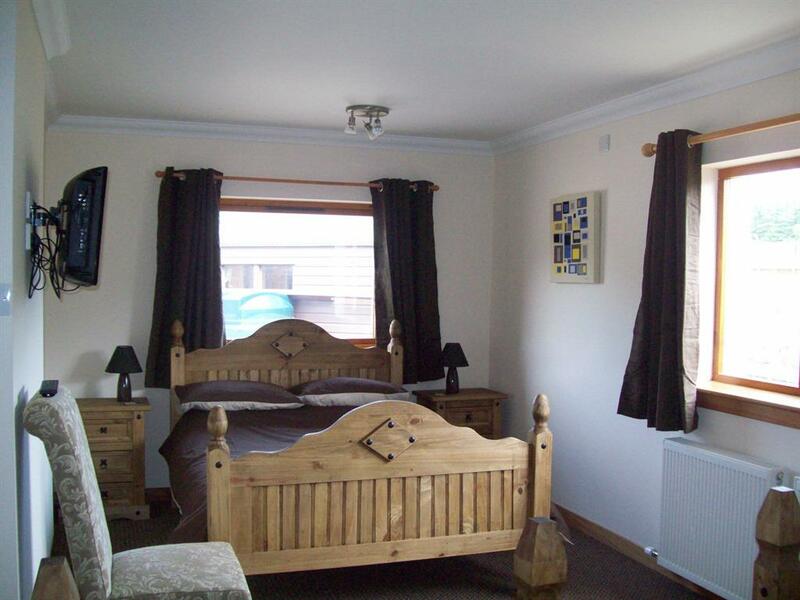 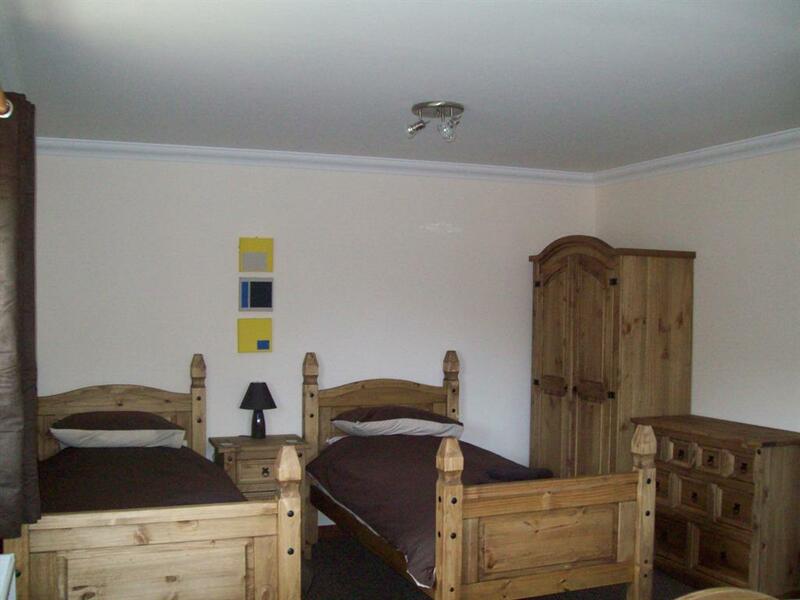 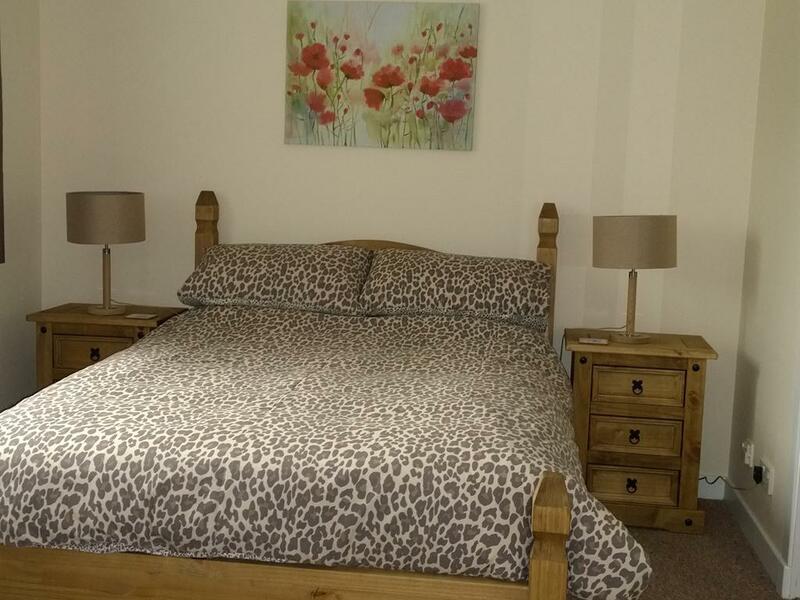 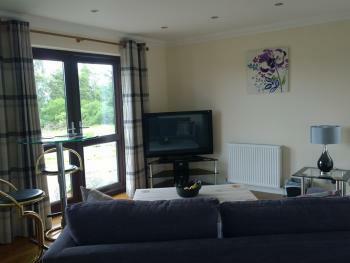 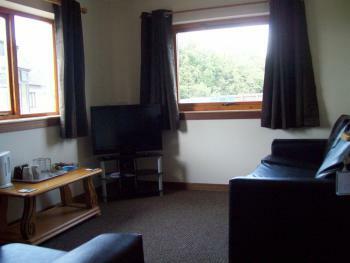 The bed room has one double bed and two single beds and there is a tv with freeview and dvd player. 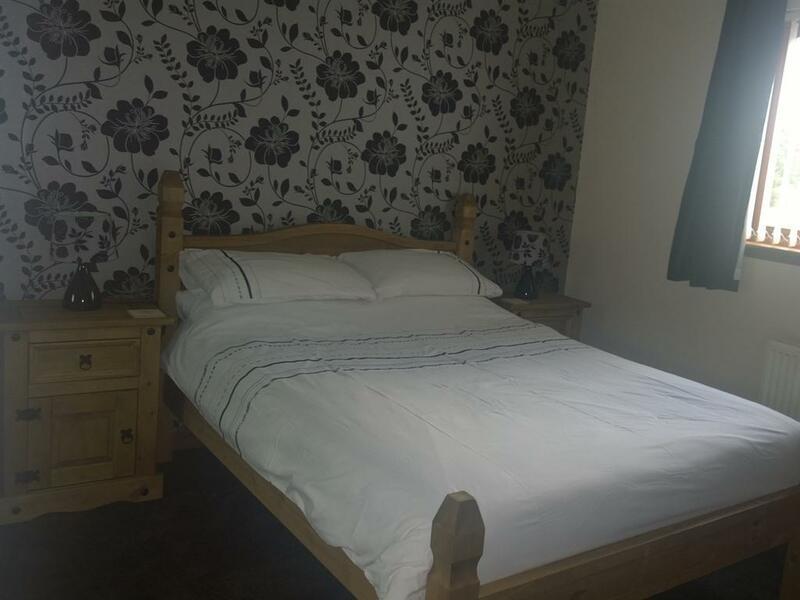 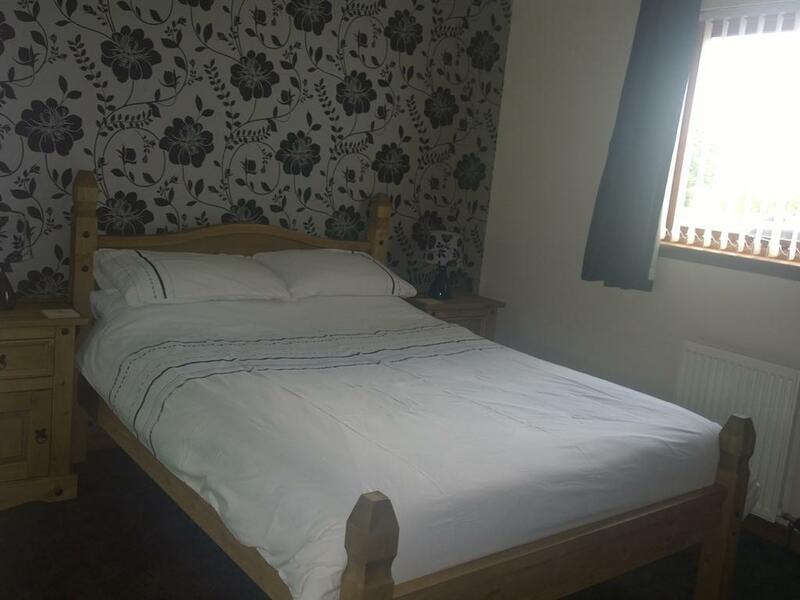 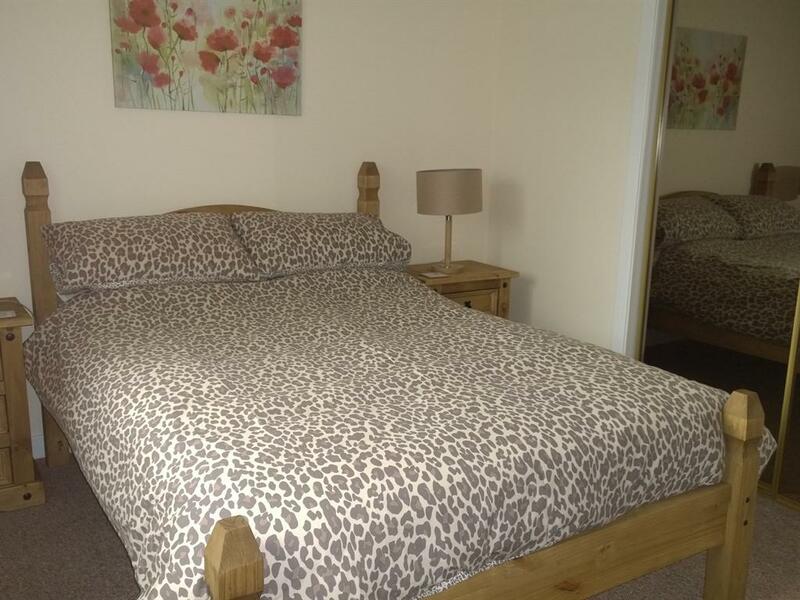 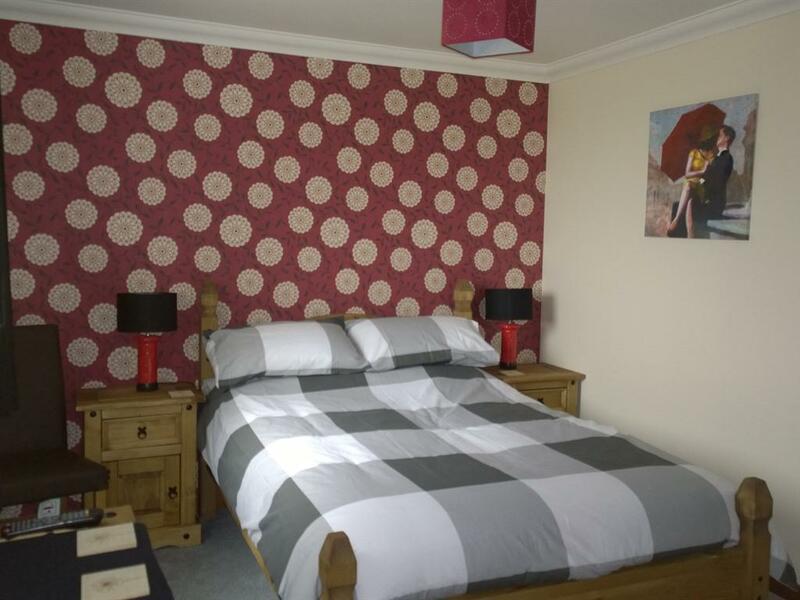 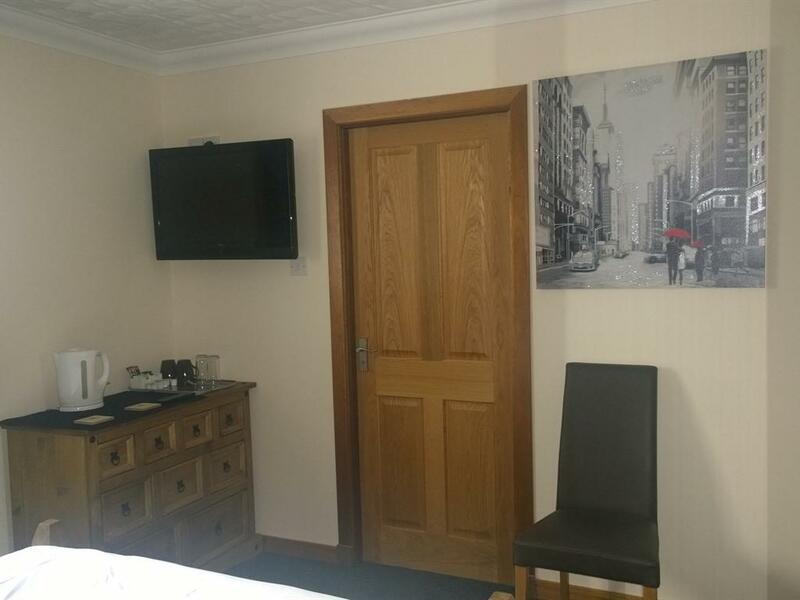 This family room is two rooms one double room and one twin room with shower room adjoining them this room is very popular with families with older children or two couples traveling together, both rooms have flat screen tv with freeview. 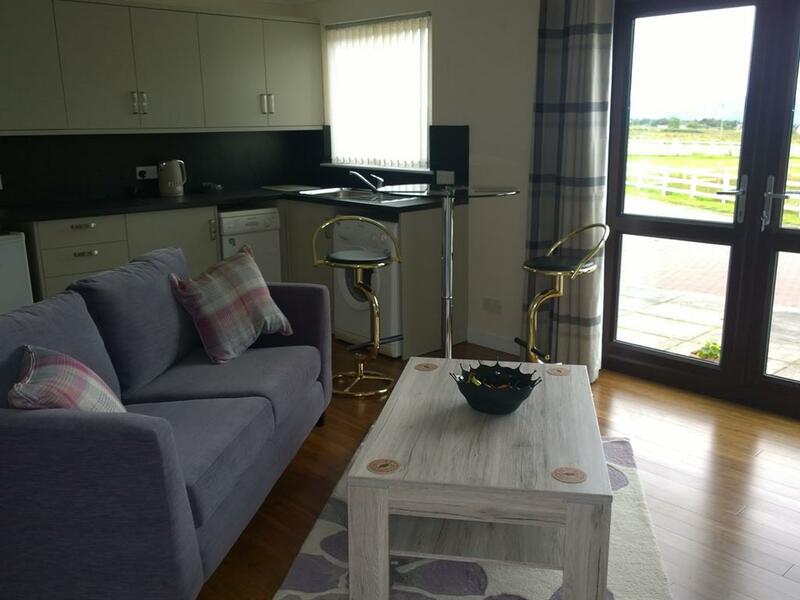 A Lovely spacious apartment for two people with ensuite bedroom living area with views over the moray firth and beyond, the living area has flat screen tv with freeview sofa, table and stools and a kitchen area with washing machine and dishwasher.